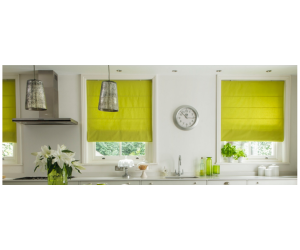 Roman Blinds - Buy 2 Get 1 Free! 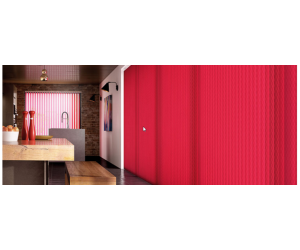 Vertical Blinds - 7 any size only £149! 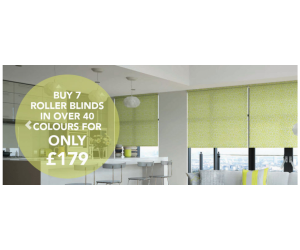 Roller Blinds - 7 in over 40 colours only £179! 6 PVC Rigid Verticals - only £199! No bottom chain, wipe clean, blackout, great for pet owners! Welcome to ETM Window Blinds, your local blinds specialist. We have a wide variety of blinds ranging from our classical Wooden Venetian Blinds to our modern looking Roller Blinds. Whatever you're looking for, you're sure to find it here. 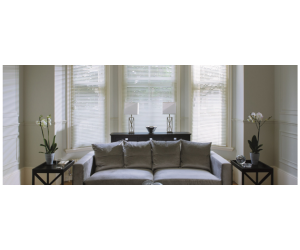 We usually visit your house or premises to measure for your blinds and then visit again to fit the blinds when made to measure. Alternatively, we can supply our products only without fitting. 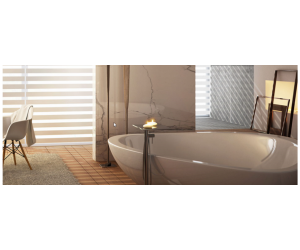 We are always happy to advise our customers on the full range of products and colours available so please call us for advice. We cover most of the North West and North Wales so please give us a call to arrange your installation. 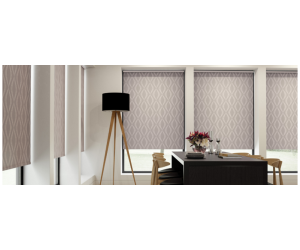 "These fitted our blinds last year and they were fantastic. Brilliant service and a great selection of fabrics to choose from. 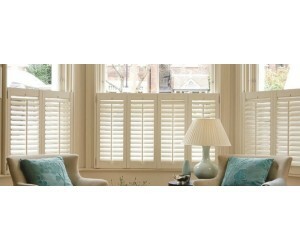 Fantastic value"
"Thanks for my fab shutters yesterday, I’m really chuffed with them". "This is who did my blinds and I haven’t had one problem in 5yrs. Very well priced as well". Open Mon to Fri 9am to 5pm and Sat 9am to 4pm.